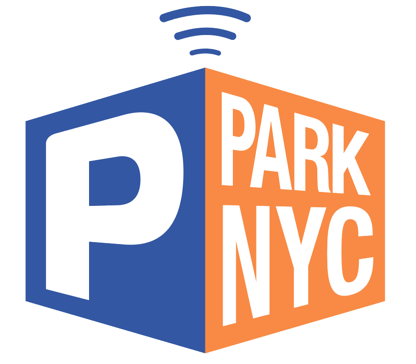 Can I use ParkNYC if I don't have a smartphone? Can I use the Zone number posted across the street? How can I view my active parking session(s)? How do I get started using ParkNYC? No. You must start a new parking session using the new zone number.